Sara Webb was Marion Rosen’s first student in 1972. 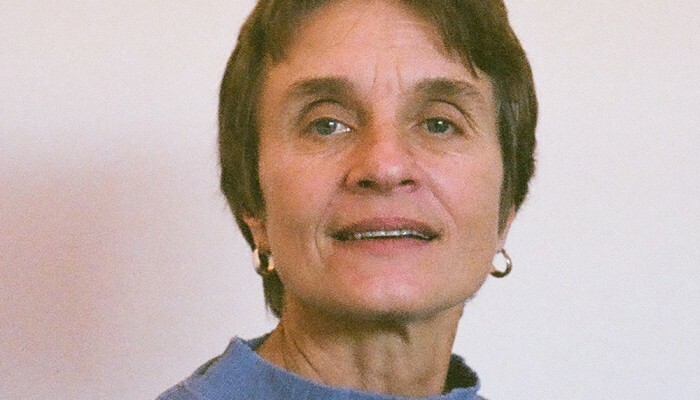 She has been the executive director of the Berkeley Center since it was founded in 1983, and she is an adjunct faculty member of the California Institute of Integral Studies. She brings a lifetime of study and practice of Rosen Method to her clients, and she enjoys guiding students on their pathways to discovery and mastery of Rosen Method.